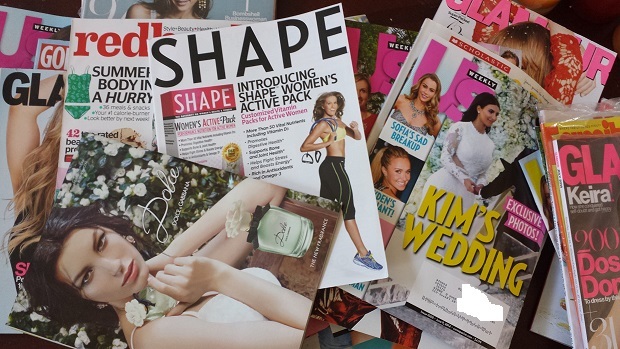 HomeDaily Deals And Steals***HOT*** FREE 1 Year Subscription To Shape, Better Homes And Garden, People, Essence And More! Hurry! Here is a SWEET freebie to grab.Sign up with RewardSurvey and take survey to receive 20 points to acquire the magazine of your choice. I just did this new survey and have $80 to use on mags in my account. You can save up the rewards every time a new survey comes to get more expensive mags if you want. But check out what you can get RIGHT NOW with your $20 credit. Shape, Better Homes And Garden, People, Essence And More. FREE! Head over and sign up, complete the survey about chocolate and the credit will be there for use immediately. Crayola Art with Edge 12 Count Wedge Markers Novelty Only $5.89 SHIPPED! Dunkin Donuts – Free 3.5 oz sample of Cold Brew!